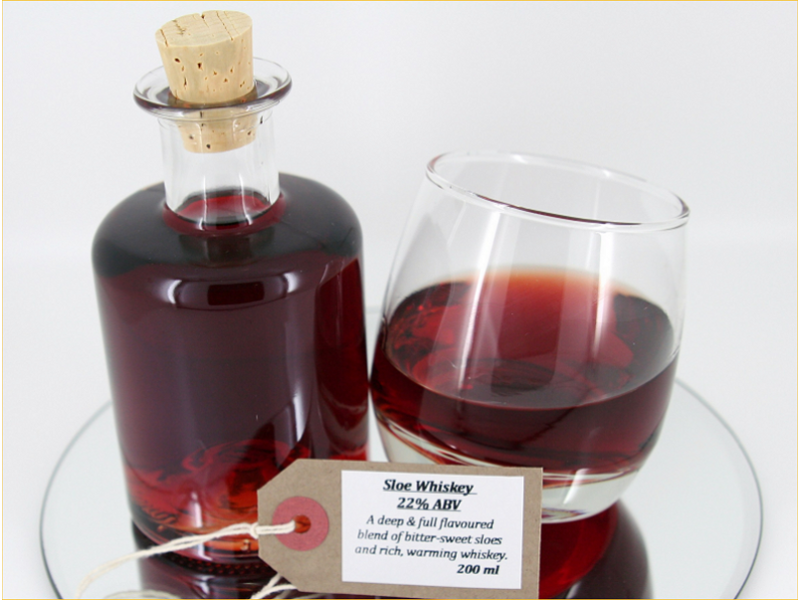 An alternative use of wild sloes that is balanced with rich Whiskey. 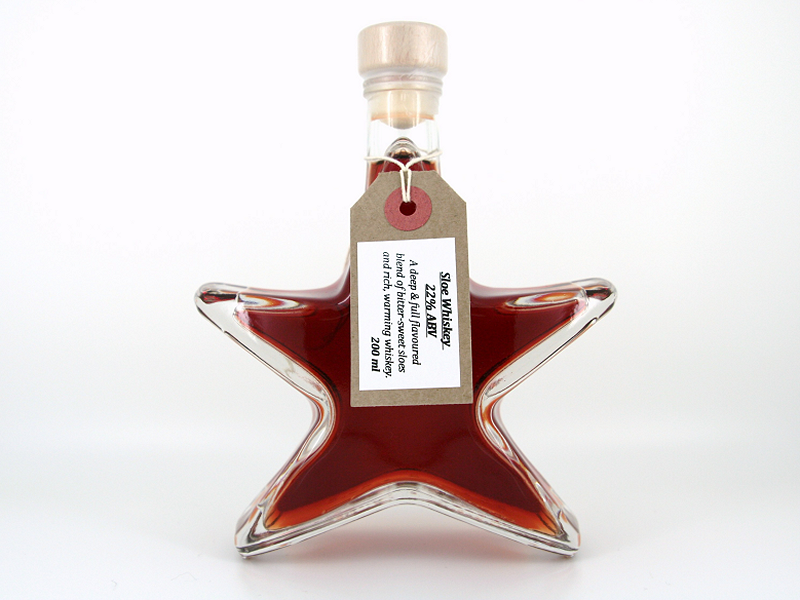 A deep and full flavoured blend of warming whiskey, that lifts the initial bittersweet burst of sloes. Best served straight up, an ideal nip from the hip!